No matter where you invest in your business, you expect to generate a return on that investment. There are many areas in which you can spend money now to make (or save) money later, but few of them can impact your whole business quite like investing in a more accurate and efficient supply management solution. "Restaurants lose money when their inventories don't match the needs of the business." The supply chain is of central importance to production facilities, central commissaries and satellite locations. Everything from operational efficiency to providing great customer service starts with making sure that the business can fulfill its strategic imperatives. Today, there is software to manage all supply-related processes, but most of it is outdated and too rigid to help a business adapt to changing business conditions. 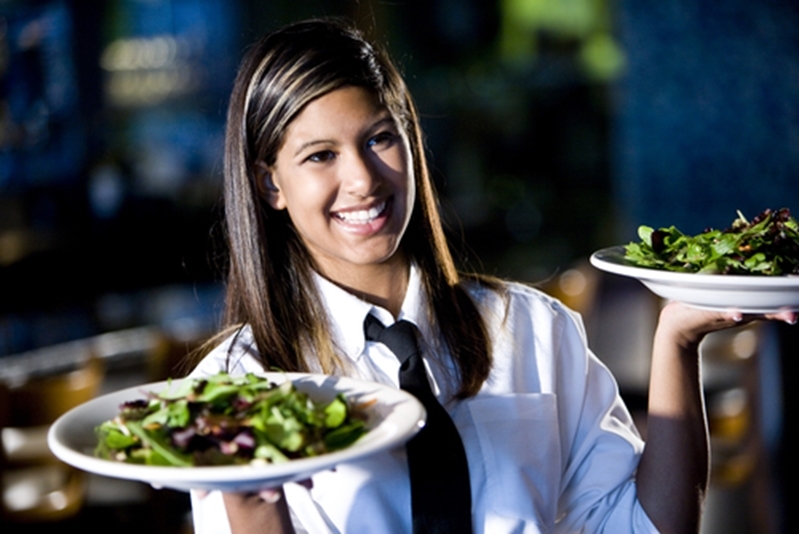 Restaurants lose money when their inventories don't match the needs of the business. If there is too much inventory on hand, ingredients and products go to waste. Conversely, if there's not enough on hand, stockouts occur. This means that customers who are willing and able to pay have to be turned away because the item they want isn't available. These are common outcomes with old supply management software and Excel spreadsheets, but SaaS solutions offer plenty of tools to ensure accurate ordering. A SaaS platform automates several key steps in the inventory management process. It automatically uses sales data to project the exact amount of inventory needed on a shift-by-shift basis. Additionally, it will give you a real-time look at both periodic and perpetual inventory levels so you always know exactly what you have on hand. And since every actor in the supply agreement has access to the same workflows, ordering is fast and easy. SaaS supply solutions help restaurants control labor costs and see a strong ROI on their investments in greater supply chain efficiency. Excessive supply chain-related labor expenses often come from inefficiencies in the supply management process. Businesses that rely on outdated systems have a process that is several steps long and allows for a large degree of human error. For example, workers have to collect inventory data, then enter it into the system, then create reports to help managers make decisions. A SaaS platform reduces the need for a big team of workers by condensing all of these steps into one easy step. Because the platform is accessible through any Internet-connected device, workers can collect data, enter it and automatically generate reports. This accuracy helps on the store-side as well - managers can use sales data to predict how many workers will be needed at the counter at any given shift. With too many employees on a shift, you'll be paying idle workers, but with too few, you'll see long lines and hurried workers. Just like inventory management, labor management is all about knowing what you need and when. A SaaS supply management solution can help you do just that, saving you money and eventually, allowing your new system to pay itself off.